There are no upcoming “30:30” classes on this day. katherine is a good instructor, pretty good music too. the studio needs to do something about the microphone she used. it was very twangy and sounded like we were in a high school gym, her instructions were muffled and hard to understand. By the end of class she may have turned it off, as it wasn't audible anymore. Thanks for the feedback! It's a skill to use a mic and it augments all verbal tics. We will continue to develop here. Awesome new instructor! Love the pace &amp; intensity. We couldn't have been more disappointed to unexpectedly have a dehumidifier in our studio after a water pipe burst and feel grateful for our pro staff who were totally resilient about it and human. If you can't hear Taryn or any of our teachers, just tell them. We guarantee our team can fill the space. The dehumidifier is gone now too! Challenging workout with upbeat instruction. Good mix of 30 mins intense strength training as well as 30 mins foam rolling. 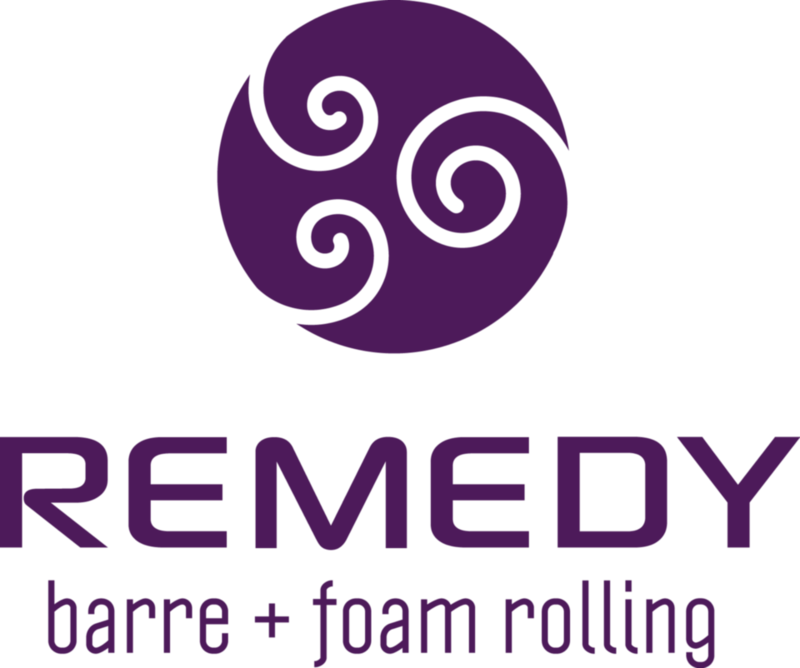 Never done barre nor foam rolling before and was pleasantly surprised. Nothing like the ballet classes I used to hate. And foam rolling feels amazing and definitely is the reason I’m half as sore as I’d expect to be. Also really appreciated all the sustainable practices at the studio! Wash rags instead of paper towels, glass spray bottles of cleaning solution. Plus the bathroom has nice face wash ! The first 30 mins is hella tough but then the 30 mins roll is heavenly :) highly recommend! Amazing studio, amazing instructors, amazing class!